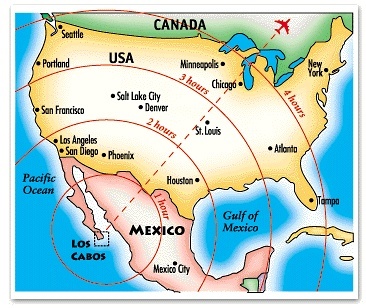 Search for Information specifically about Los Cabos. 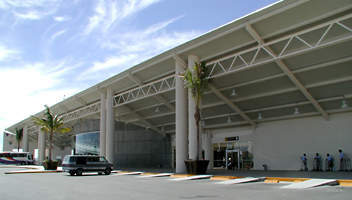 Hotels in San Jose del Cabo, Cabo San Lucas and Corridor area. Resorts, villas, all inclusive, vacation rentals, time share, condo rentals and more.